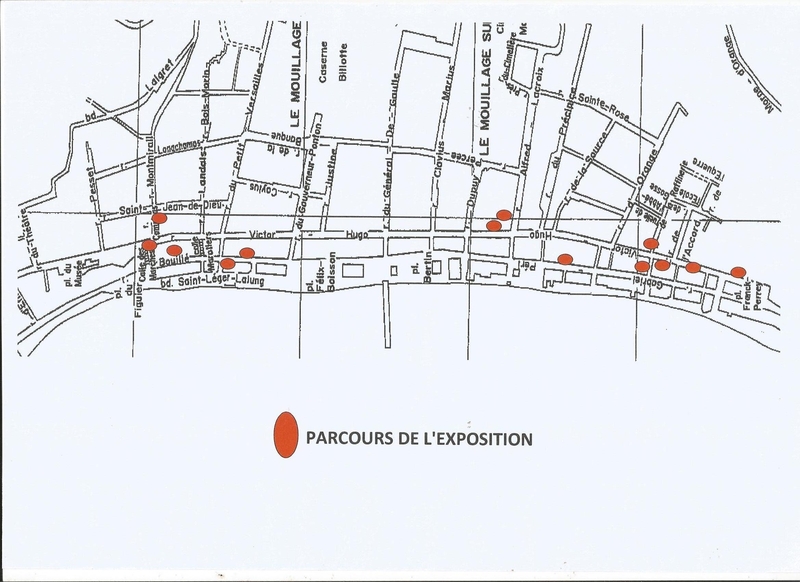 The dual exhibition has been open to the public since Tuesday, October 21 in the downtown center of Saint Pierre. 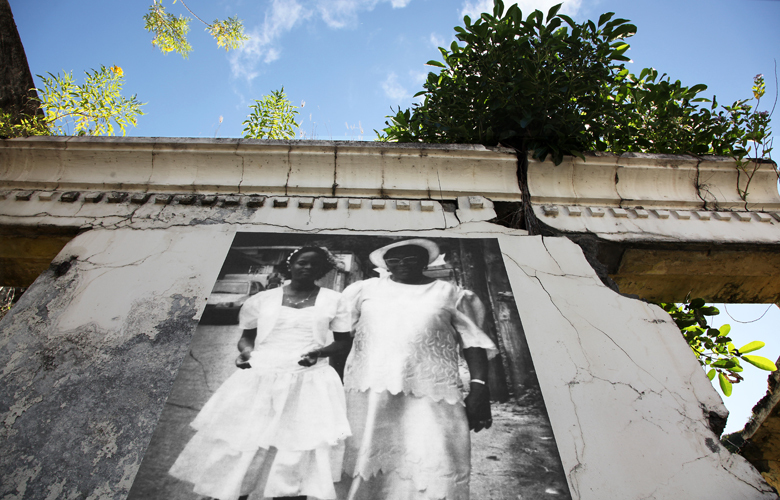 Anabell Guerrero’s artist residency was conducted in two phases and using two approaches: the creative phase marked by the exhibition of historic photographs of“Les Pierrotines” (“The Women of Saint Pierre”), and a teaching workshop to raise awareness among Saint Pierre residents about creative photography as a tool to examine their lives and history as a way to present both a collective and subjective remembrance of the city. The participants – Saint Pierre residents of all ages – brought their family pictures. 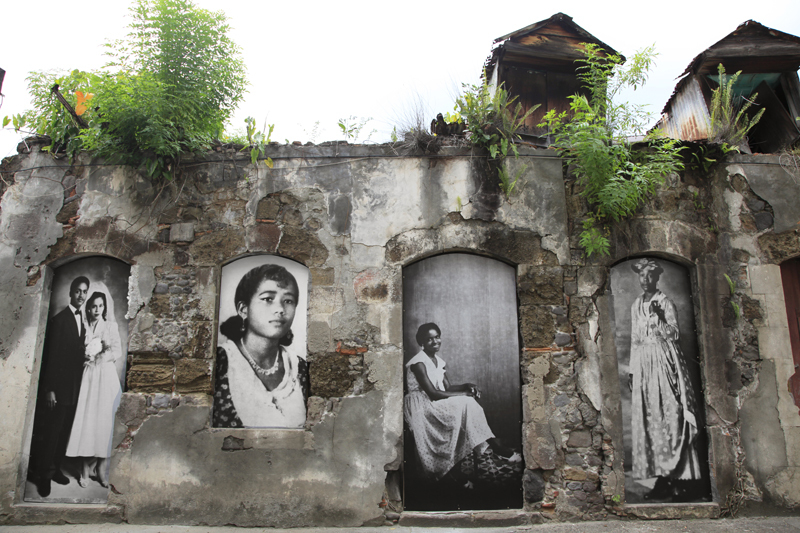 For this phase, the artist selected images from Saint Pierre’s archives in order to explore the link between their individual and personal history and the collective history of the city. Through questions about the different aspects of the city, the presence of the volcano, the ruins, the architecture, the reconstruction, and the present and future, the participants produced images drawn from their imagination. Then, through a collective selection process, the images were presented publically. 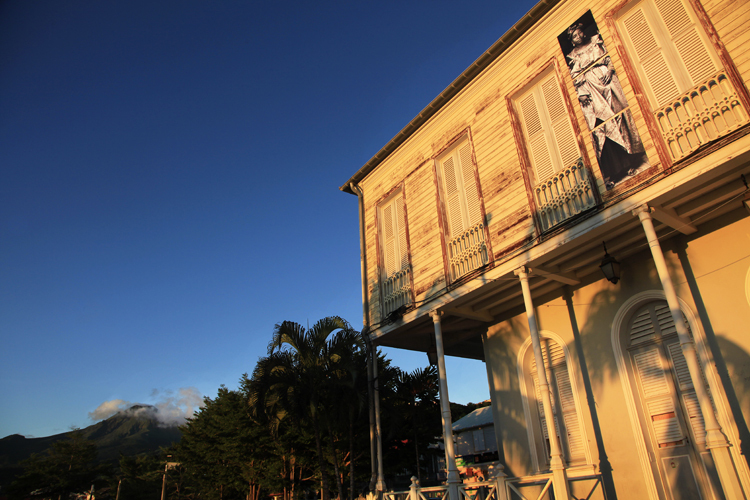 This project forms part of the Grand Saint-Pierre Program to promote the culture and art of the Northern Caribbean region of Martinique. The artistic initiative has as its objectives to modify perceptions, to change the way the world is seen, to invigorate and dynamize the region, and to bring to light a rich dimension of the region’s patrimony.
" Transmission interrompue : à la périphérie de l’art global.